The human body is a powerful machine. Our bodies have amazing systems in place that can naturally detox us every single day. Organs such as the gallbladder, liver, intestines, kidneys and skin, to name just a few, work around the clock to ensure that we are properly metabolizing all of the toxins which can disrupt our body’s health balance. However, since we are constantly bombarded with toxins – in the food we eat, the cleaning products we use, the air we breathe – it is important to give these systems some tender loving care. While a detox program is the best effective method of ridding the body of toxins and rebooting the system, there are a few things that can be done daily to ensure that your body’s detoxification pathways are open and functioning properly. Drinking water is important as is getting electrolyte minerals from food. 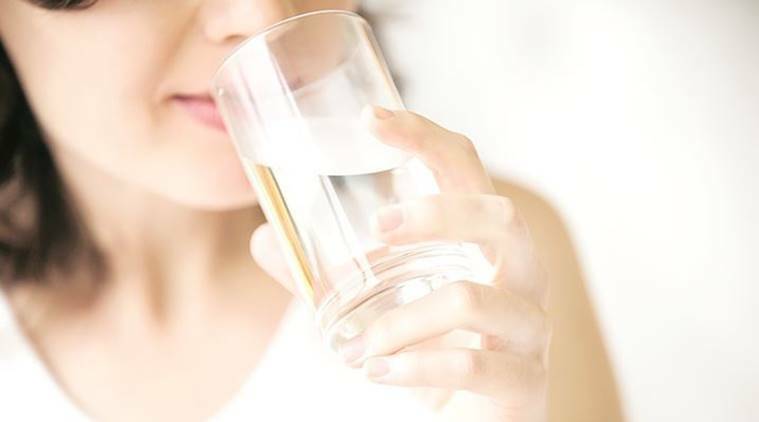 However, for a detox, drinking water is crucial and we honestly cannot emphasize this enough. The gut, liver, blood and lymph need water for a detox program, but so do our kidneys. Every day, our kidneys filter a large amount of fluid through our bodies, so water is essential for our kidneys to function properly. Electrolyte minerals from food are also necessary for our bodies to maintain hydration. Minerals such as potassium, sodium, chloride, and magnesium are kept stable and in tact by healthy kidneys. Therefore, we need both water and electrolytes for healthy kidney functions. Have you ever tried dry brushing? Dry brushing is an easy, simple technique which stimulates two important systems of detox – your skin and your lymphatic system. In case you are unaware, the skin is responsible for nearly one quarter of the body’s daily detoxification process. The lymphatic system is part of our immune system, and its main function is cleansing toxins from the body. A lymph-stimulating activity such as dry brushing not only detoxes the skin, but also stimulates lymphatic flow as well as gives the body a very gentle internal massage. Additionally, dry brushing promotes circulation and also improves the skin’s look and feel by eradicating dead skin cells. 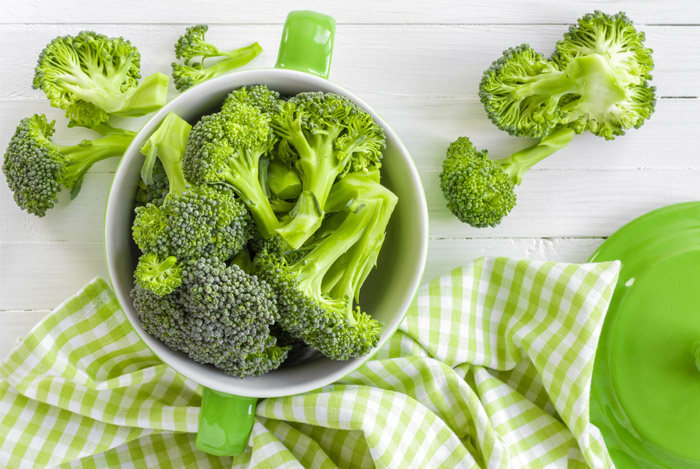 There is no better way to support the liver than by eating cruciferous vegetables. These vegetables have a multitude of health benefits and include green veggies such as bok choy, cabbage, cauliflower, broccoli, Brussels sprouts and other similar green, leafy vegetables. Cruciferous vegetables are packed with nutrients and fiber, as well as phytochemicals which are important for supporting the liver function. Cruciferous vegetables also contain sulphur, which is important to the detoxification of the liver. Incorporate more cruciferous vegetables into your diet when possible. Not only will they give you the much needed nutrients that you need. Cruciferous vegetables also are helpful in maintaining a healthy weight. Other ways to open detoxification pathways include both physical and more meditative exercise such as running or yoga. When we sweat, our pores are enlarged and open the detoxification pathways which means toxins are released. A sauna or a hot bath are good for releasing toxins from the skin as well. While many of the tips we have offered are really just small changes to your current lifestyle, they will do a world of good when it comes to opening the pathways to detoxification naturally. Are you ready to take the next step in the detoxification process? If you are looking for a deeper detox, we encourage you to join us for an amazing detox holiday at Santosa. 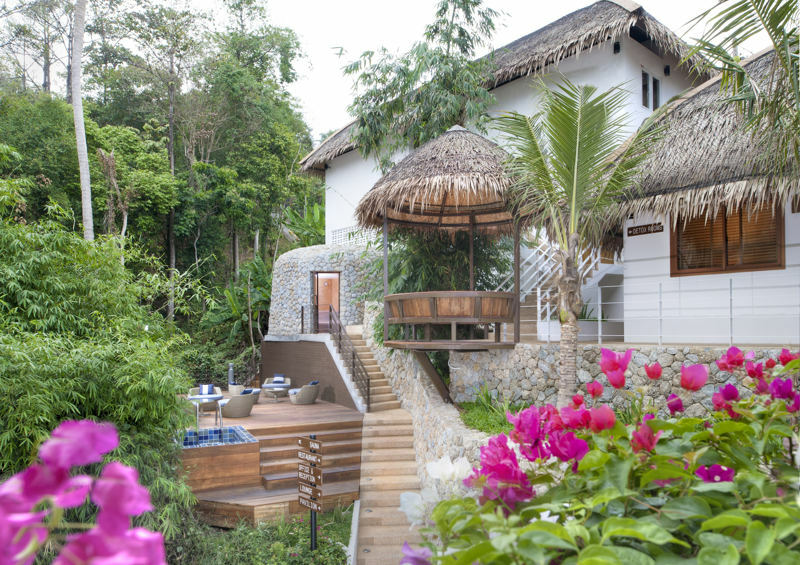 Located in the tropics of Phuket, Thailand, Santosa Detox & Wellness Center is a state-of-the-art comprehensive center specializing in health & wellness. The variety of detox programs available at Santosa encourage participating to reevaluate their current lifestyle and live a healthier life. Detox programs are tailored to the individual, and can be as intense or as gentle as you like. Furthermore, the environment of Santosa is extremely nurturing. Our staff and therapists are available to answer any questions and talk you through any part of the program which you may not understand. For further info, simply fill out the inquiry form below and a member of staff will be in contact. We look forward to helping you open your detoxification pathways at Santosa.